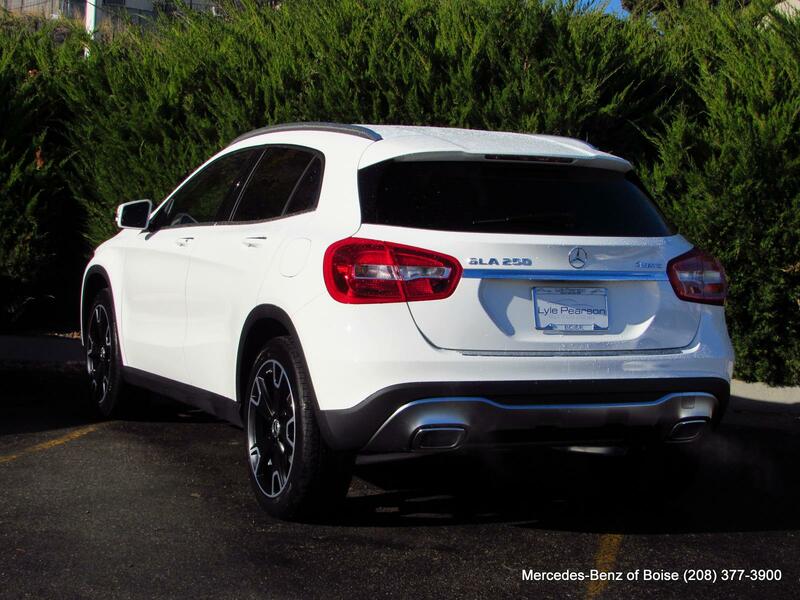 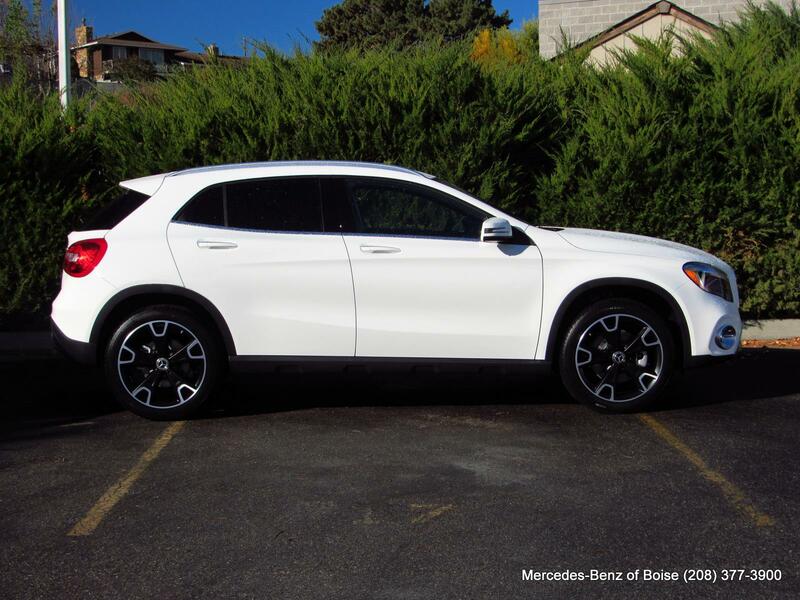 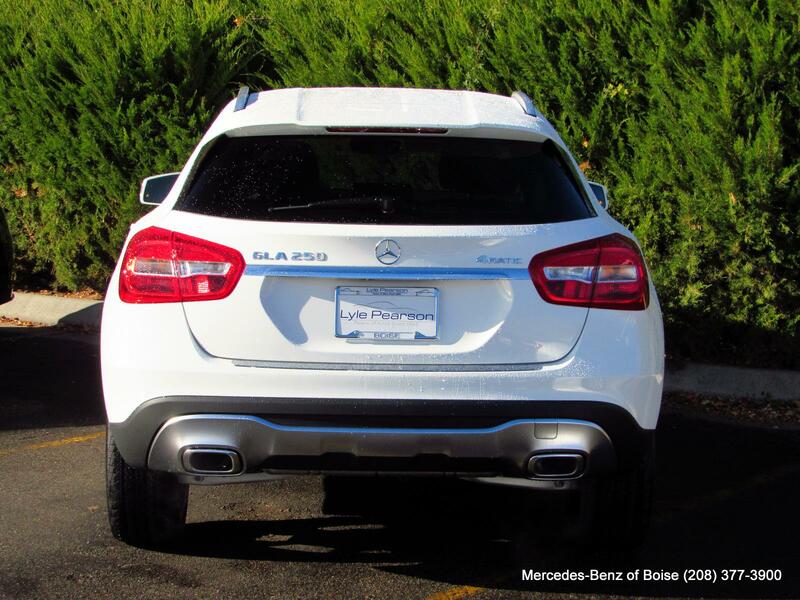 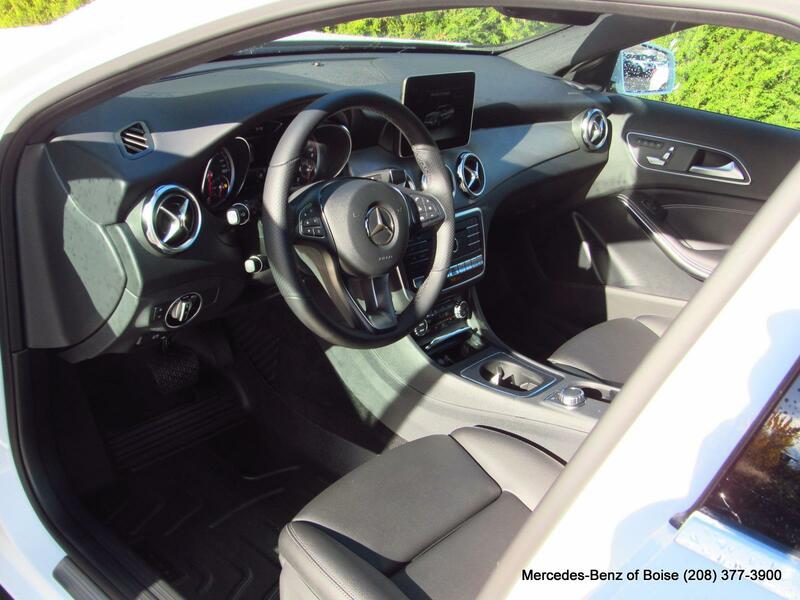 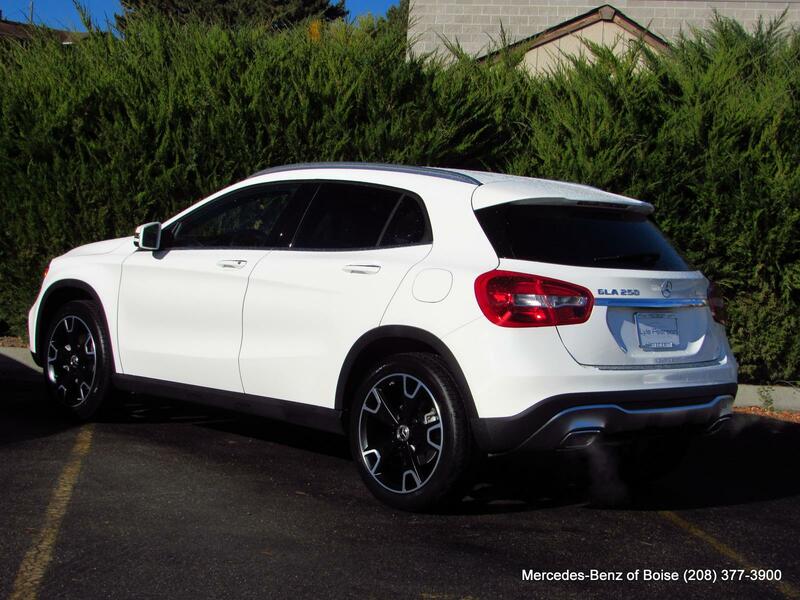 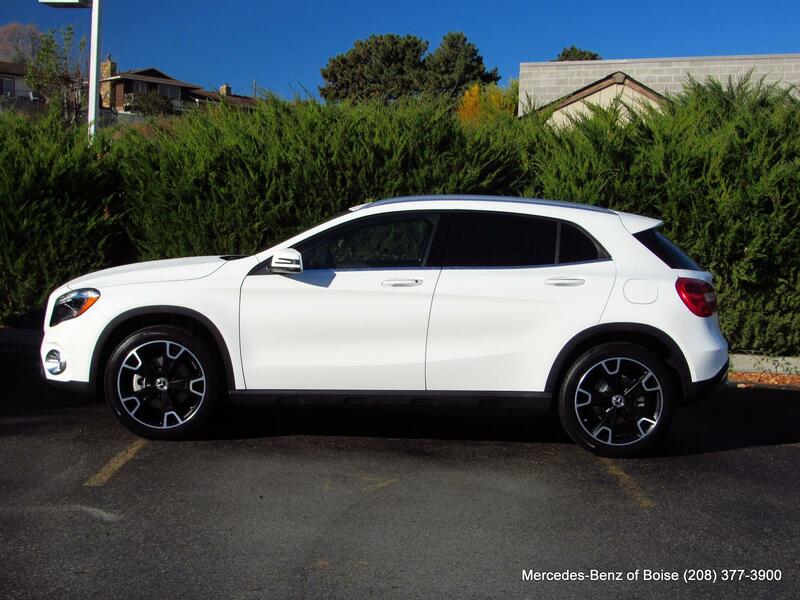 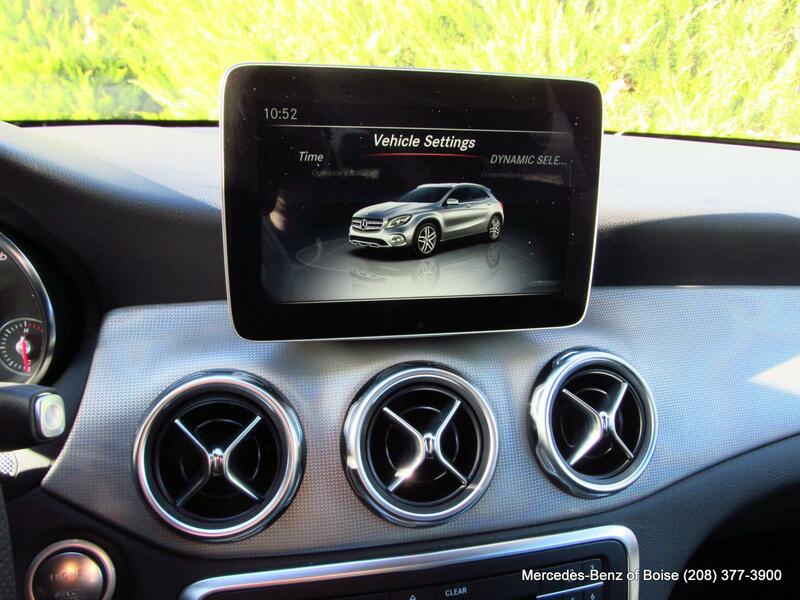 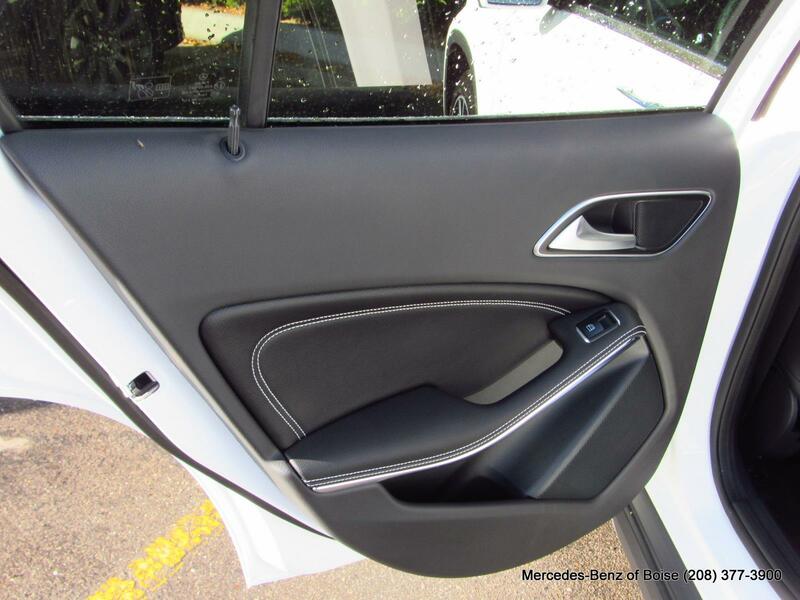 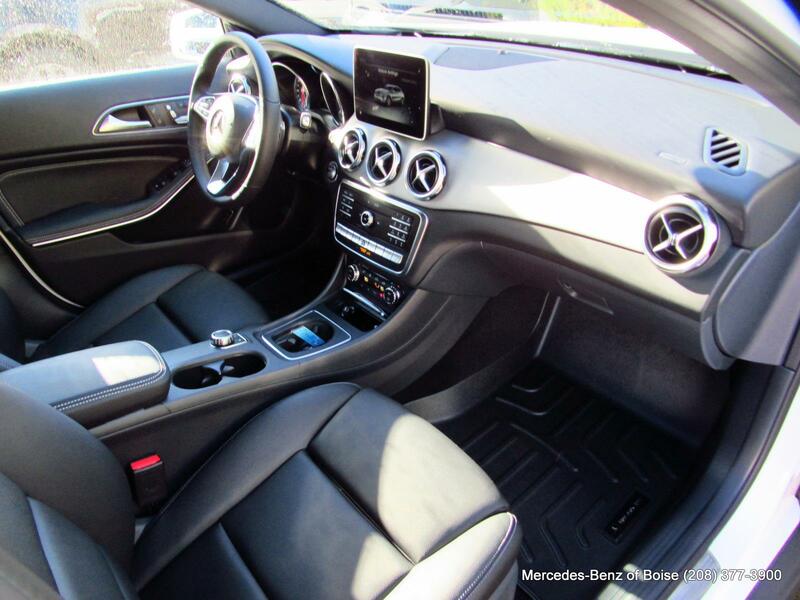 GLA 250 trim, Polar White exterior and Black interior. 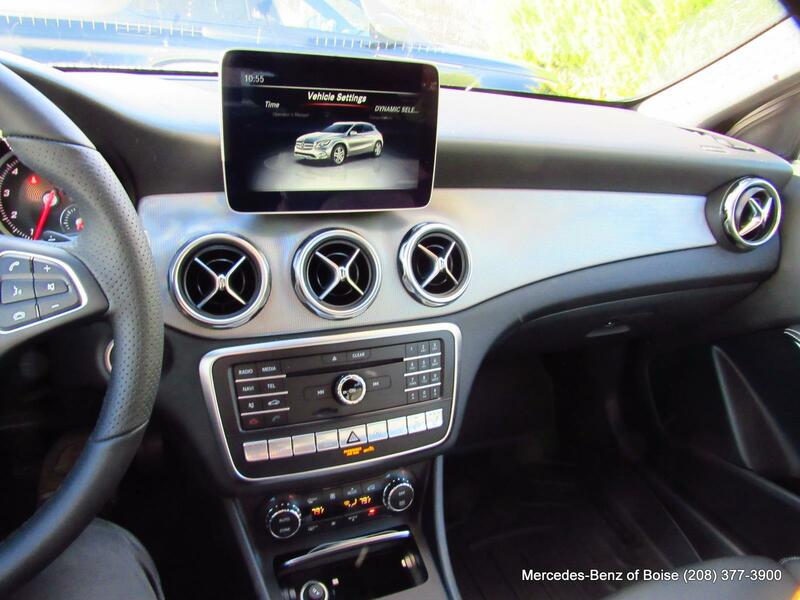 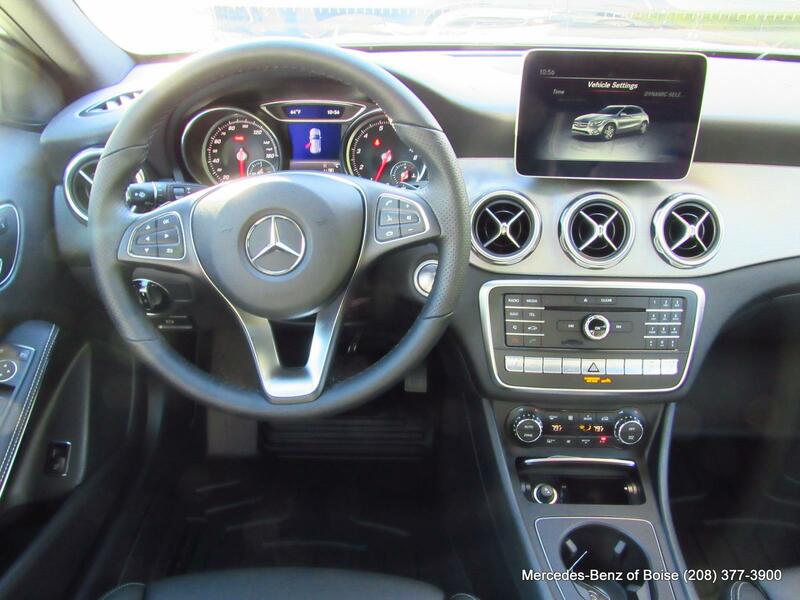 CD Player, iPod/MP3 Input, Onboard Communications System, Dual Zone A/C, Remote Engine Start, SMARTPHONE INTEGRATION, PREMIUM PACKAGE, CONVENIENCE PACKAGE, WHEELS: 19 5-TWIN-SPOKE, MATTE BLACK... 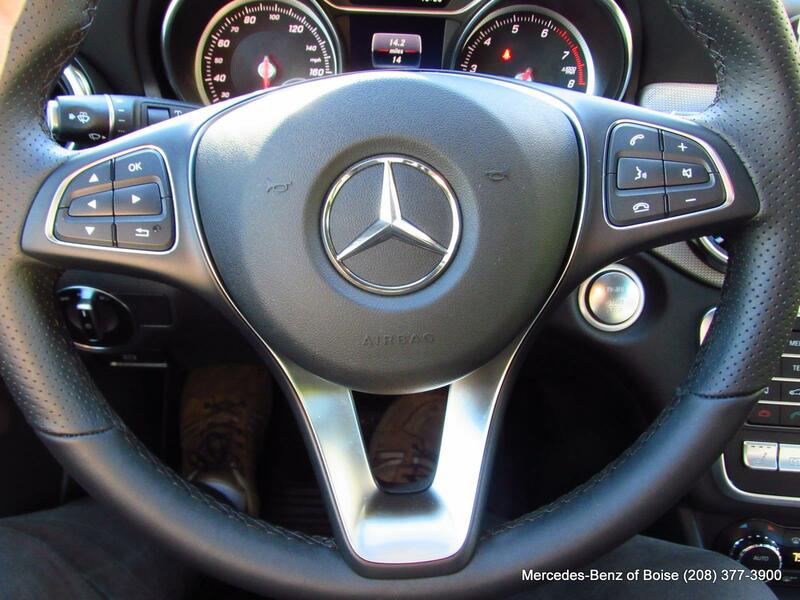 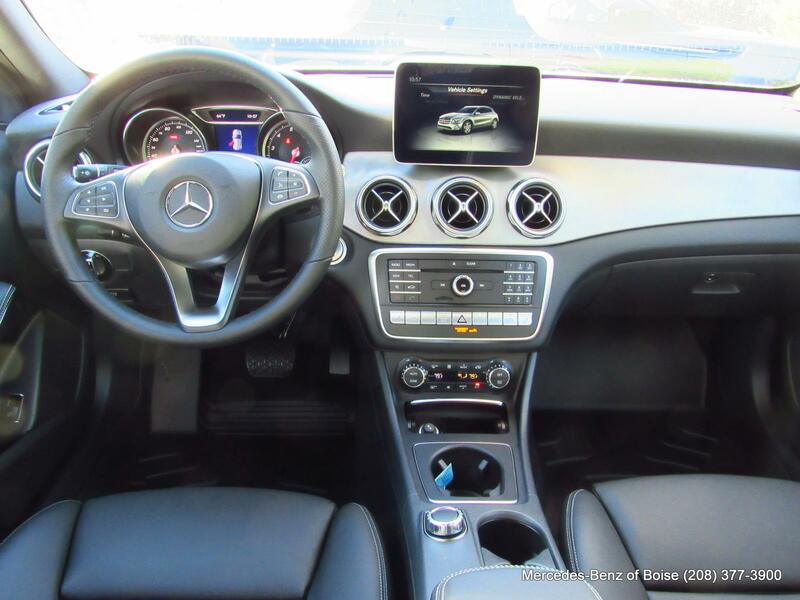 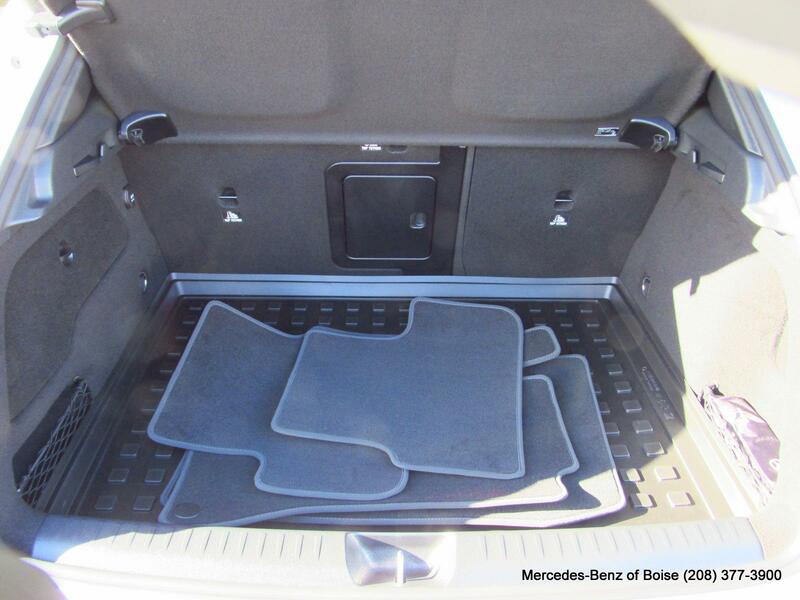 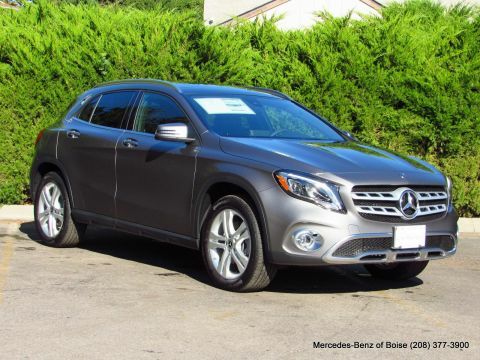 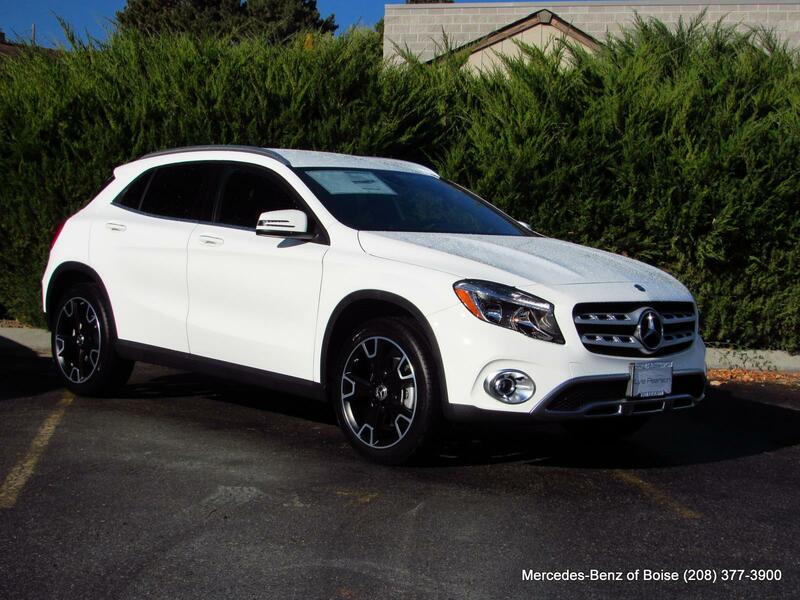 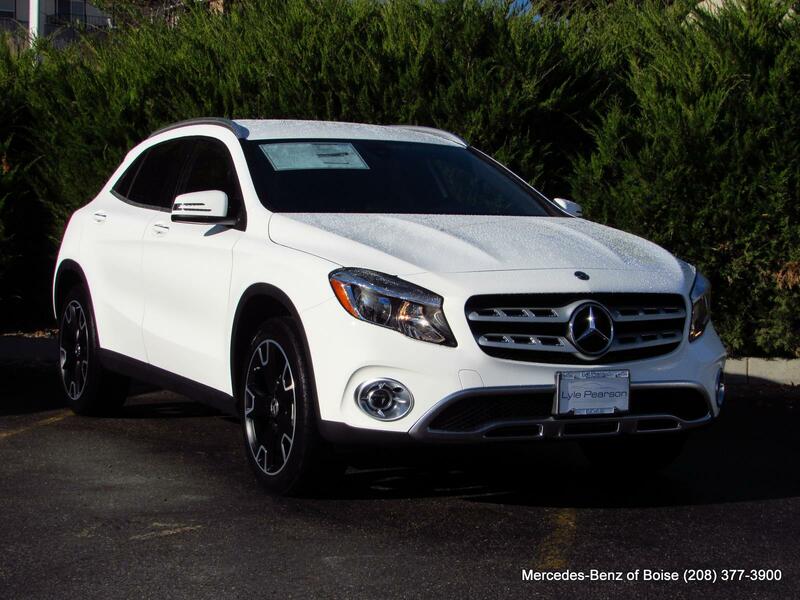 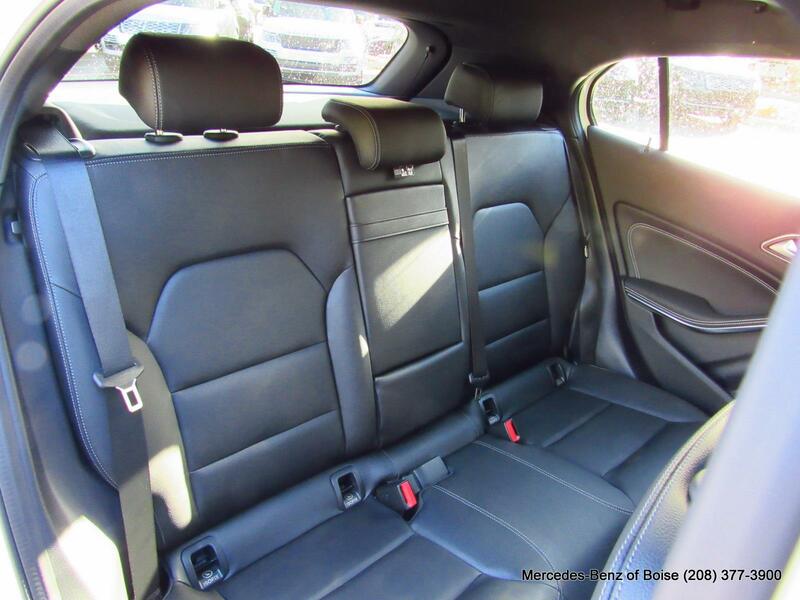 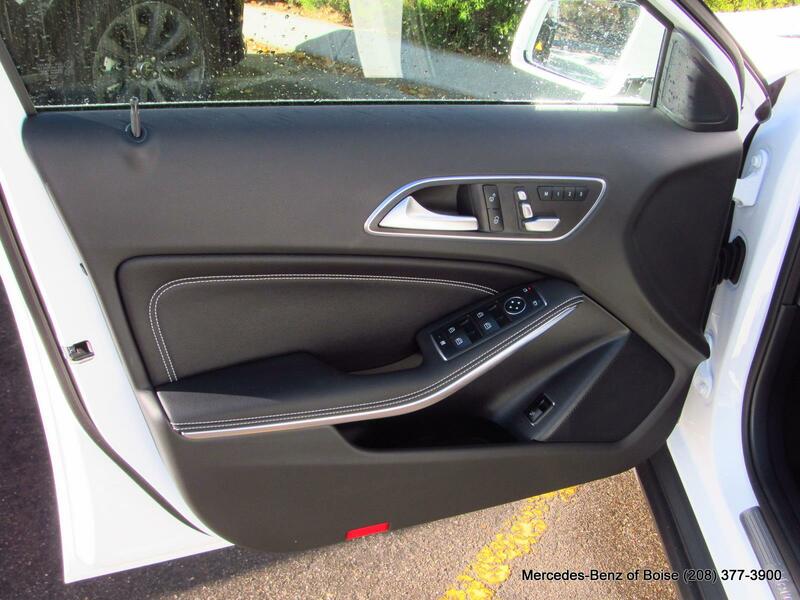 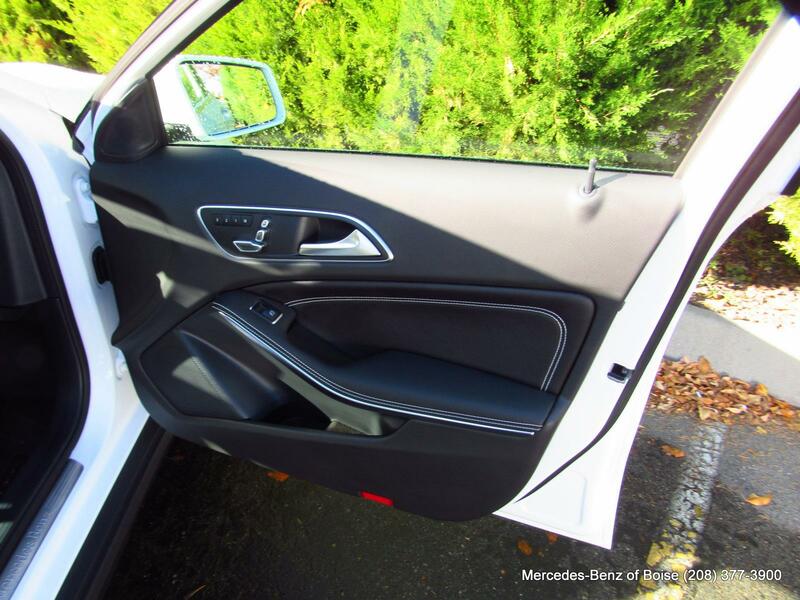 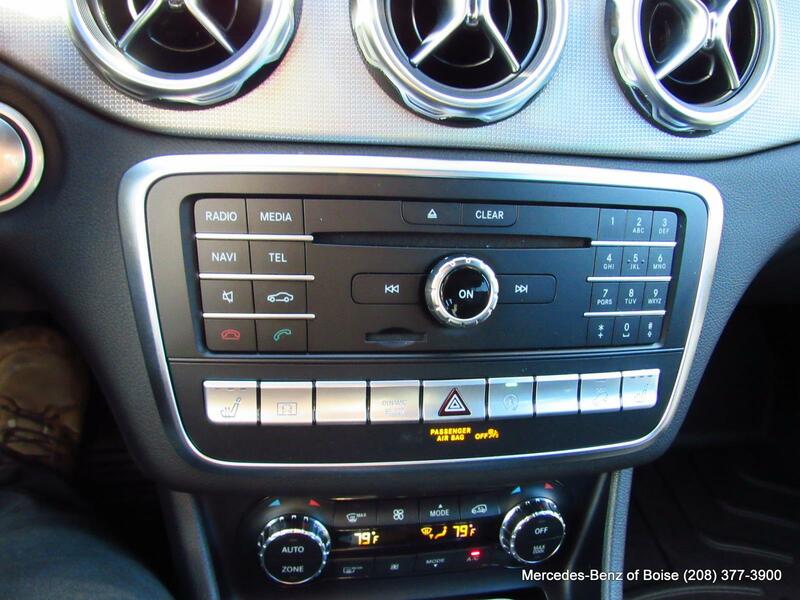 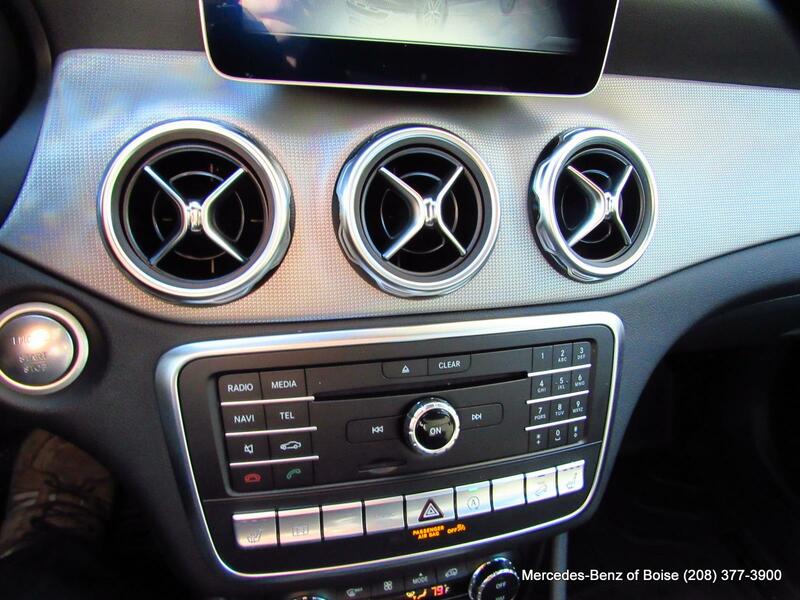 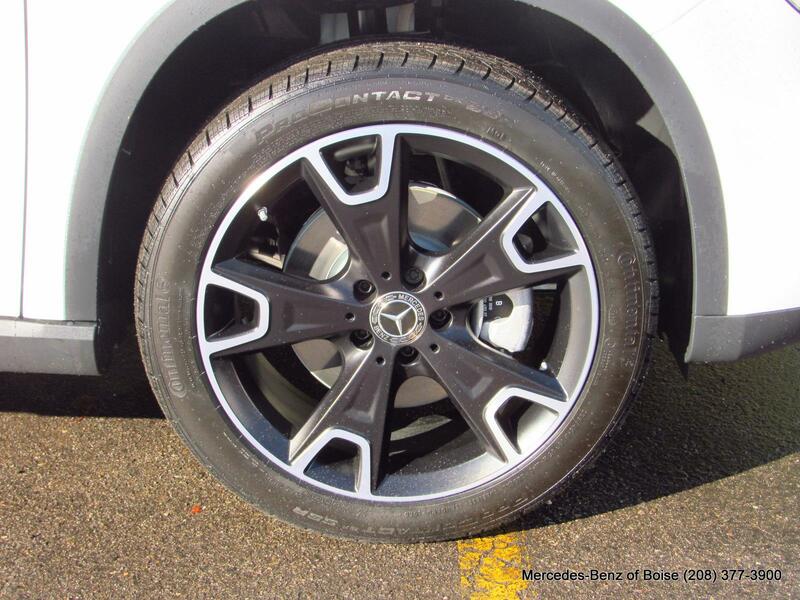 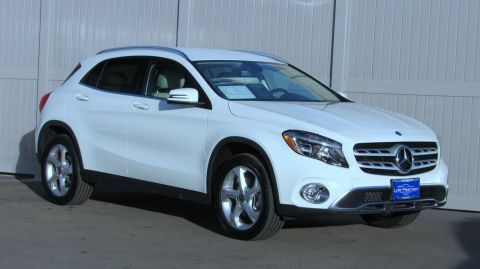 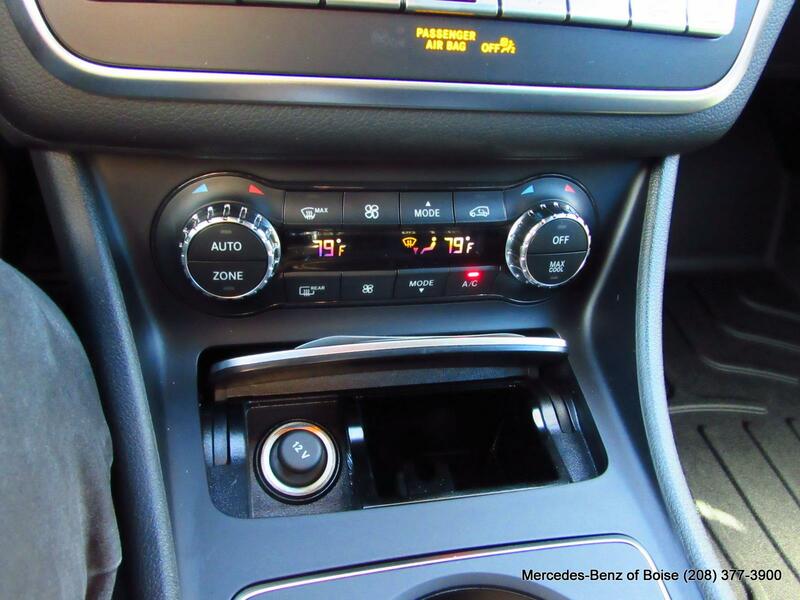 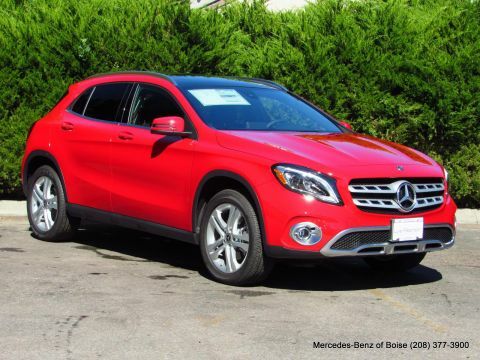 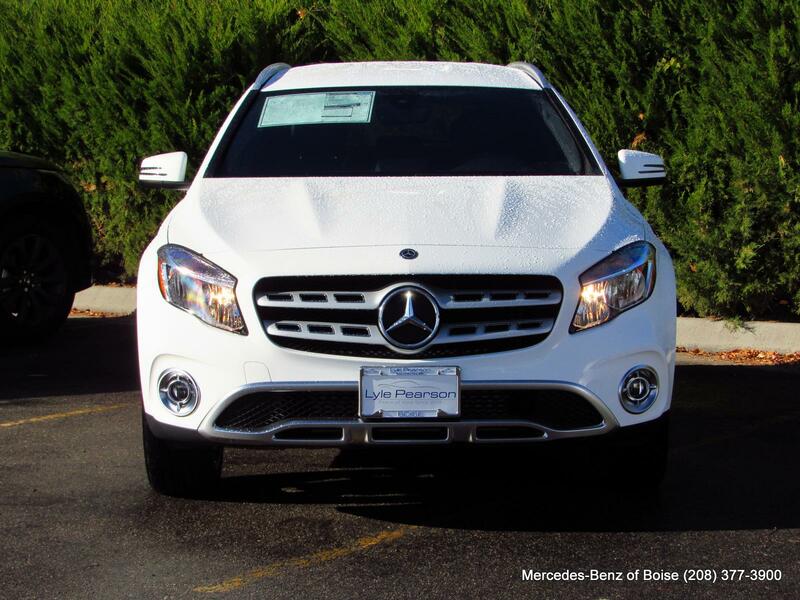 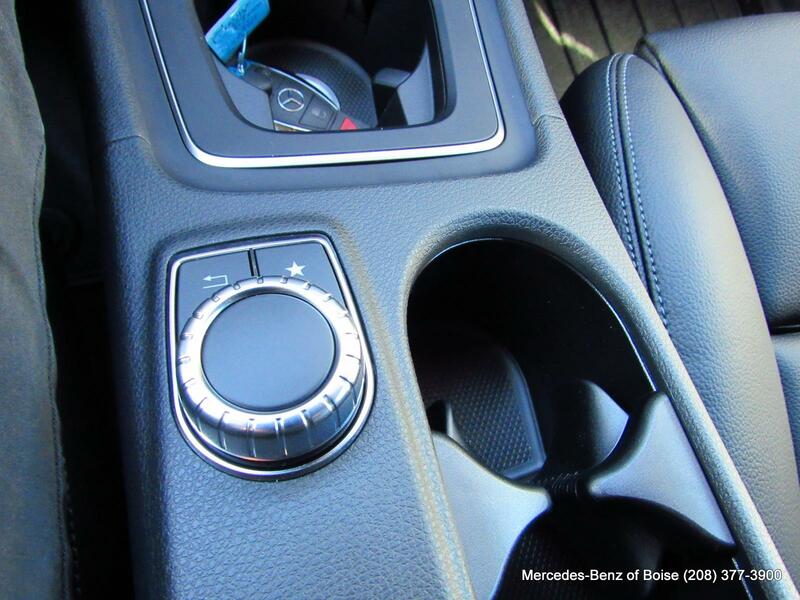 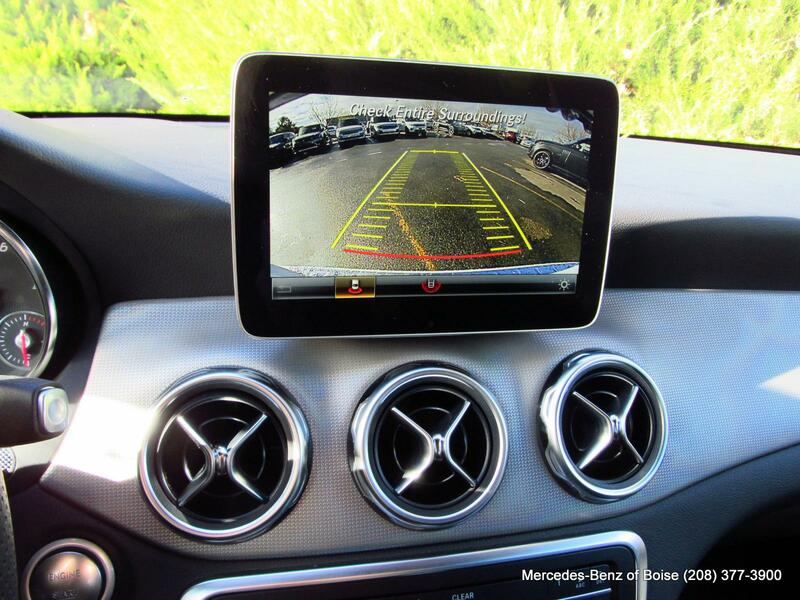 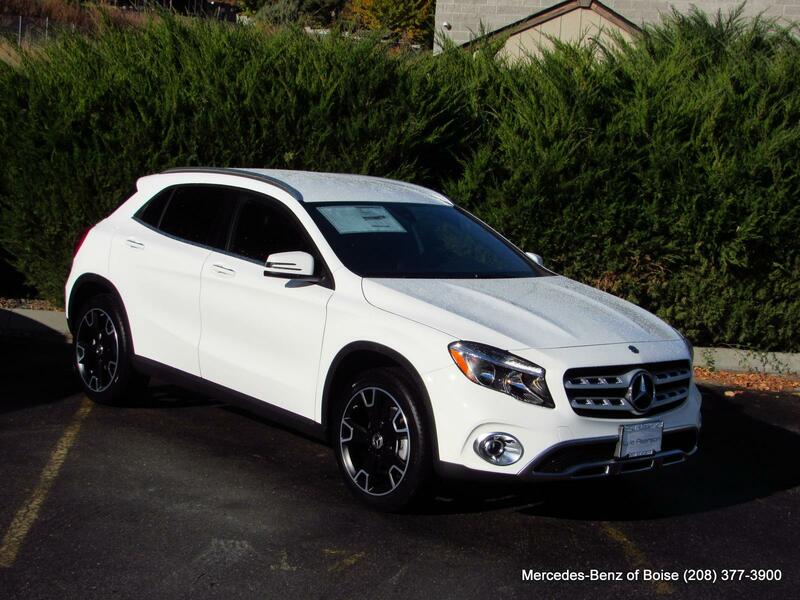 Turbo Charged, Flex Fuel, Back-Up Camera, Full-Time 4MATIC All-Wheel Drive, Power Liftgate. 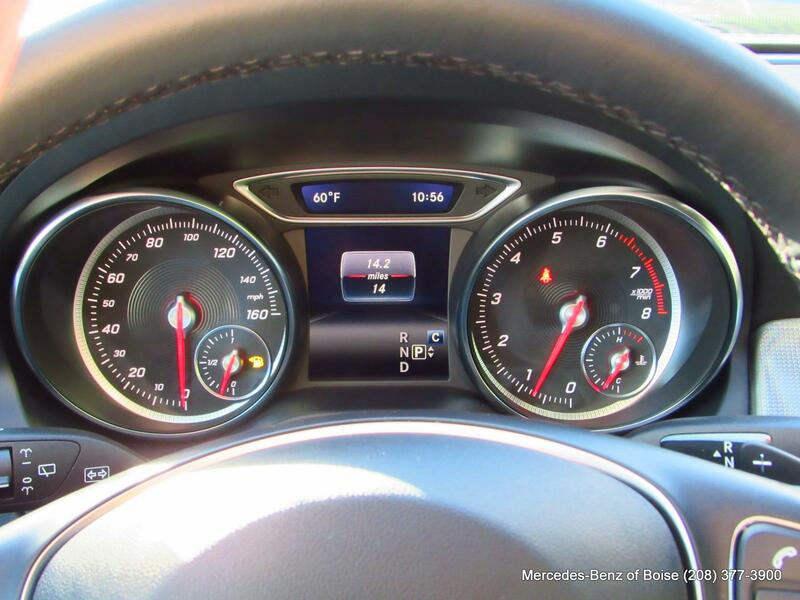 EPA 31 MPG Hwy/23 MPG City! 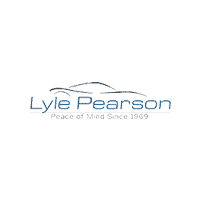 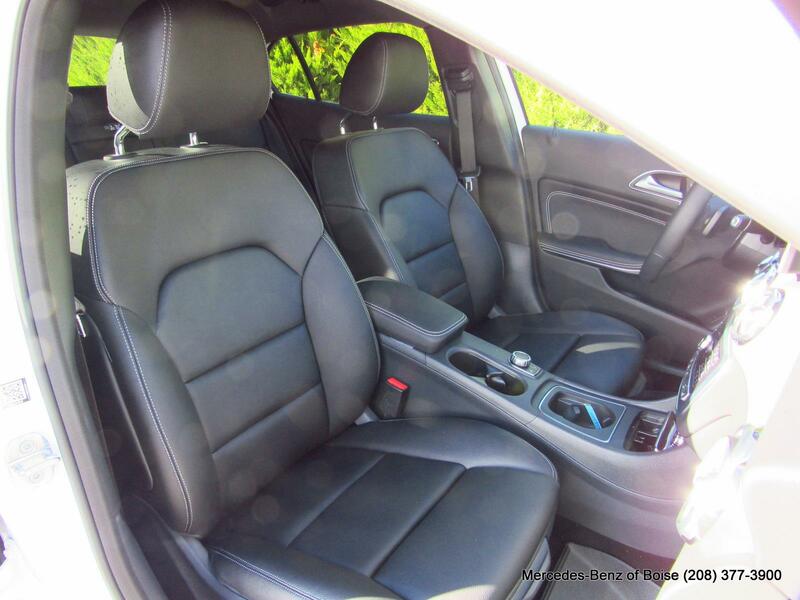 Warranty 4 yrs/50k Miles - Drivetrain Warranty; CLICK ME!